Golf Canada is pleased to announce the eight athletes—four female and four male—who have been selected to the 2018 Team Canada Young Pro Squad. Comprising the 2018 Women’s Young Pro Squad is Anne-Catherine Tanguay (Quebec City), Brittany Marchand (Orangeville, Ont. ), Augusta James (Bath, Ont. ), and Jennifer Ha (Calgary) while Jared du Toit (Kimberley, B.C. ), Stuart Macdonald (Vancouver), Albin Choi (Toronto) and Taylor Pendrith (Richmond Hill, Ont.) will represent the Men’s Young Pro Squad. The focus of the Team Canada Young Pro Squad—now in its fifth year—is to bridge the gap for top-performing amateurs transitioning into the professional ranks. 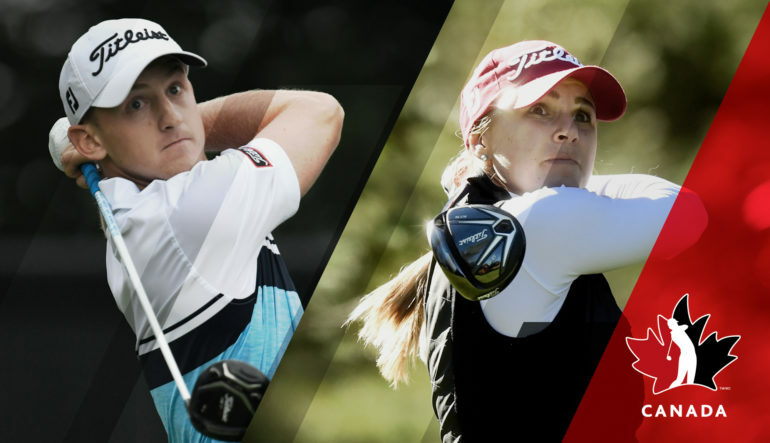 Since the inception of the Young Pro Squad in 2014, current and former team members have accounted for 31 wins across various professional golf tours including LPGA Tour and PGA TOUR wins by Young Pro graduates Brooke Henderson and Mackenzie Hughes, respectively. Heading up the female contingent is Quebec City native Anne-Catherine Tanguay, a graduate of Team Canada’s Amateur Squad. Tanguay, 27, returns to the team after a banner year that included eight top-15 performances on the Symetra Tour en route to finishing No. 8 on the money list. Tanguay earned full status on the LPGA Tour as one the top-10 Symetra Tour athletes in 2017. “I’m excited for the year ahead on the LPGA Tour and am grateful for the Young Pro Squad’s support in a season that will feature some new challenges in my professional career,” said Tanguay, an Oklahoma State graduate. Brittany Marchand rejoins Team Canada after graduating from the Amateur Squad in 2015. The Orangeville, Ont., product enters her sixth year with Team Canada following a successful 2017 campaign on the Symetra Tour that featured seven top-20 finishes including a victory at the PHC Classic. Marchand went on to add a victory at the PGA Women’s Championship of Canada. The 25-year-old also impressed at the CP Women’s Open in August, finishing tied for 30th after four strong rounds at Ottawa Hunt. Long-standing Team Canada member Augusta James of Bath, Ont. returns for her seventh year as part of Team Canada including the past two with the Young Pro Squad. The 24-year-old looks to continue her ascension through the professional ranks as she embarks on a fourth consecutive Symetra Tour campaign. The former Canadian Women’s Amateur champion boasts 13 top-10 finishes on the Symetra Tour, including a win at the 2015 Chico’s Patty Berg Memorial Classic. Rounding out the women’s squad is Calgary’s Jennifer Ha. The 23-year-old Kent State alumna will play on the Symetra Tour in 2018 with hopes to regain the full LPGA status she held in 2017. Ha is also familiar with the Team Canada program as a member of the Amateur Squad from 2014-15 and Development Squad in 2013. She is a former Alberta Ladies Amateur and Junior Girls champion. On the men’s side, four Team Canada Amateur Squad graduates will form the Young Pro Squad in 2018. 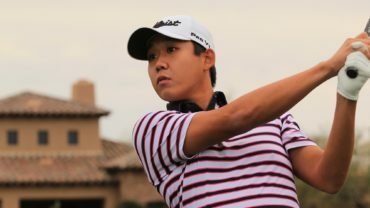 Albin Choi, a member of the Young Pro Squad since its inception, will return for his fifth year representing Team Canada in the professional ranks. 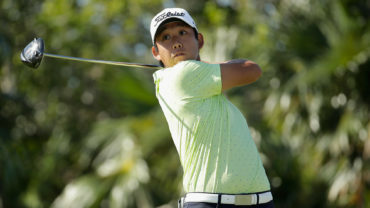 Choi recorded three top-25 finishes on the Web.com Tour in 2017 to finish the year at No.95 on the money list. Entering his ninth year with the Team Canada program, the 25-year-old former Canadian Men’s Amateur champion has full status on the Web.com Tour this season and recently finished T13 at the season-opening event. Jared du Toit of Kimberley, B.C., will make his debut on the Young Pro Squad after two successful seasons with Team Canada’s Amateur Squad. Du Toit posted seven top-25 finishes in 11 events on the Mackenzie Tour – PGA TOUR Canada in 2017 en route to taking home Freedom 55 Financial Canadian Player of the Year honours. The Arizona State alumnus made a captivating run at the 2016 RBC Canadian Open which saw him finish tied for 9th playing out of final group on Sunday. Also making his debut on the Young Pro Squad is Vancouver’s Stuart Macdonald. 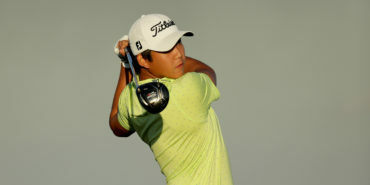 The Purdue University graduate earned Web.com Tour status through Qualifying School in December. Macdonald, 23, is coming off a season highlighted by two top-25 finishes on the Mackenzie Tour – PGA TOUR Canada. Macdonald was a member of Team Canada’s Amateur Squad in 2016-17. Rounding out the male contingent is Richmond Hill, Ont., native Taylor Pendrith, who split time between the Web.com Tour and Mackenzie Tour – PGA TOUR Canada in 2017. 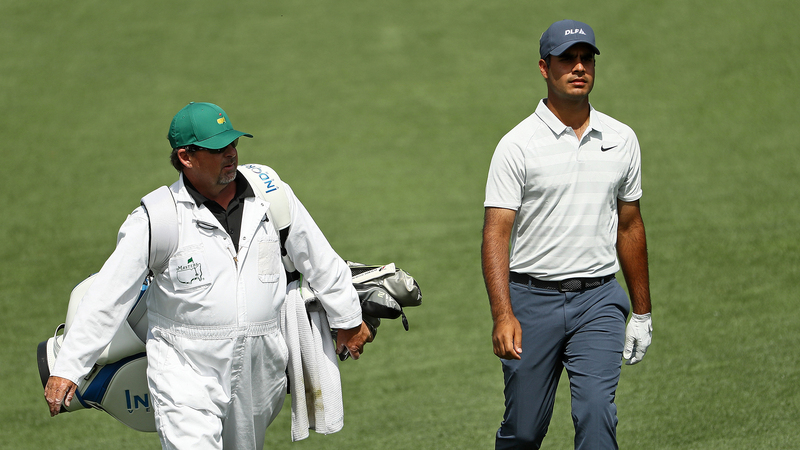 The 26-year-old Kent State alumnus has been battling wrist and hand injuries since earning top-five honours on the Mackenzie Tour – PGA Tour Canada Order of Merit in 2015. Pendrith is also a former member of Team Canada’s Amateur Squad. “I’m thankful for the continued coaching and advice from Derek (Men’s Team Coach Derek Ingram) and the sport science team, and I look forward to getting back to full health in 2018,” said Pendrith. Men’s and Women’s National Squad coaches Derek Ingram and Tristan Mullally—both PGA of Canada Ben Kern Coach of the Year recipients—will provide coaching to their respective Young Pro athletes. In addition to funding and coaching support, the athletes will have access to Team Canada’s sport science staff which includes Psychologist Dr. Adrienne Leslie-Toogood and Physiotherapist & Strength Coach Greg Redman. The Team Canada Young Pro initiative was developed in partnership with the PGA of Canada. Funding is received in large part from the Golf Canada Foundation with generous contributions from founding partners Canadian Pacific and RBC, as well as supporting partners Citi Canada and Bear Mountain Golf Resort, the official training centre of Golf Canada’s National Team program.